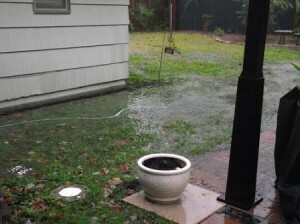 A water problem in the lawn is a great problem. You have to make sure you solve it as fast as you can. The first step in such a process would be to locate the cause of the problems. 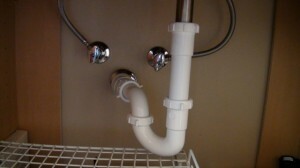 This means you have to go around the house and indentify the problem. You should immediately notice if the house is on a sloped position because this is the primary reason for water accumulations. 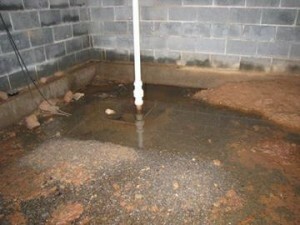 Also if water pours in excess from the roof the foundation of the house gets affected. 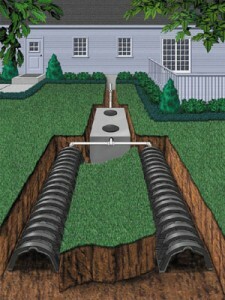 Verify the gutters and downspouts for clogging. If you want to solve these problems you will have to search and implement the proper solution for you. 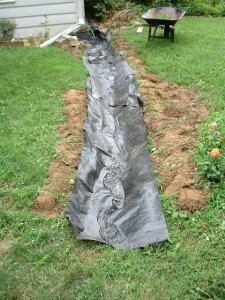 Improving soil quality seems to be the cheapest solution. 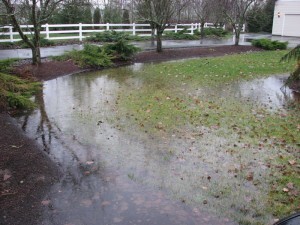 A clayey soil will stop water from getting inside the ground. 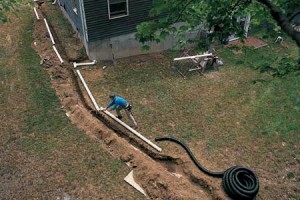 Besides this it will also make the yard look mushy. 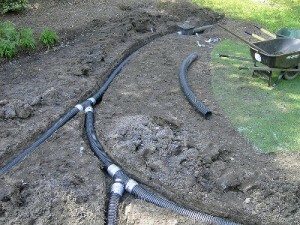 What you need to do is to improve the quality of the soil by pouring sand, compost or saw dust over it because this will solve the drainage problem. 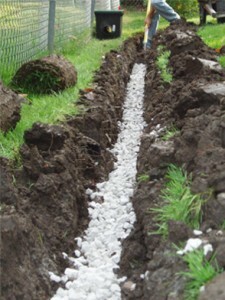 One very common and easy to install solutions is the French drain. Just locate the base of the sloped area and dig a trench over there to allow water to gather there in order to be redirected later on. 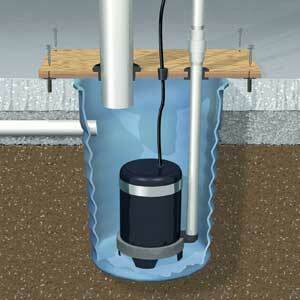 One other mentionable solution is the sump pump that seems to be very resistant. 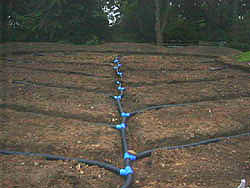 This is very effective when water for example gets pushed from below the ground in order to get accumulated in the pit of the sump. 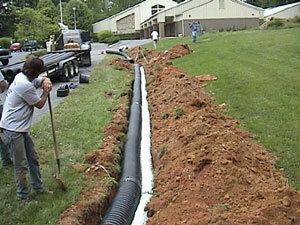 In the end an installation of underground pipes will divert the water away. 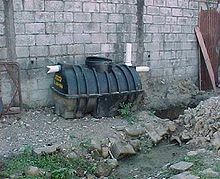 If you are the owner of a place with no access to the storm drainage system, you can create your own one, name a dry well. 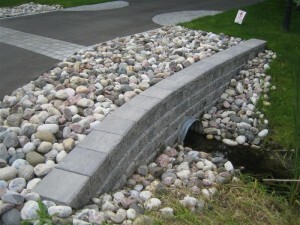 The system is made in a way that allows water to get inside the ground after passing through a layer of gravel and fabric. There are also other solutions to these kinds of problems. 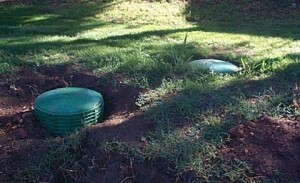 Such solutions include the catch basins, the yard inlets, gutters and more.